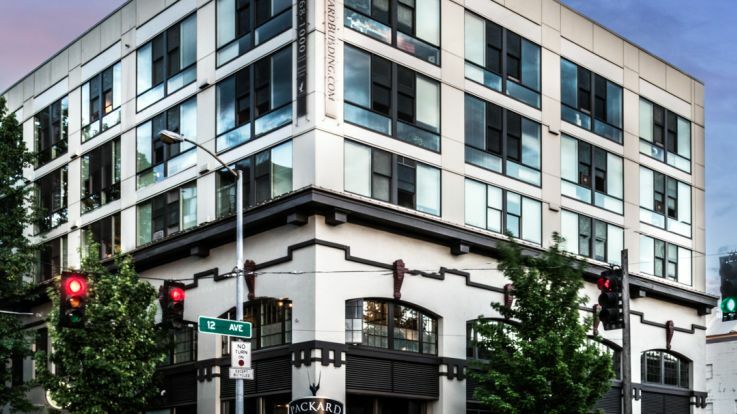 Learn more about living in our Pike/ Pine Corridor apartments. Seattle is home to more than 15,000 residents and is one of the fastest growing cities in the U.S. It holds some of the most distinct neighborhoods and urban districts that are all unique in their own way. Seattle’s neighborhoods are occupied by artists, professionals, and academics. No matter what you’re in the city for, you’ll always find something to do in such a beautiful city filled with cultural activity all around. 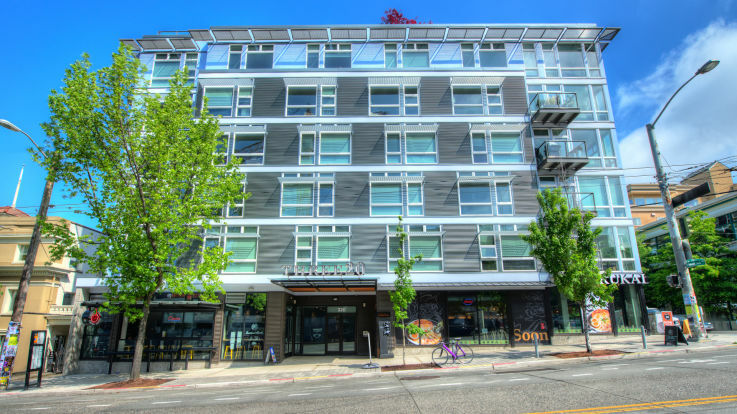 Our Pike/ Pine Corridor apartments are located in the Capitol Hill neighborhood, where all the action takes place. It is known as one of the hippest neighborhood in Seattle. Many of our residents love the short commute to any nearby restaurants, bars, and shops. 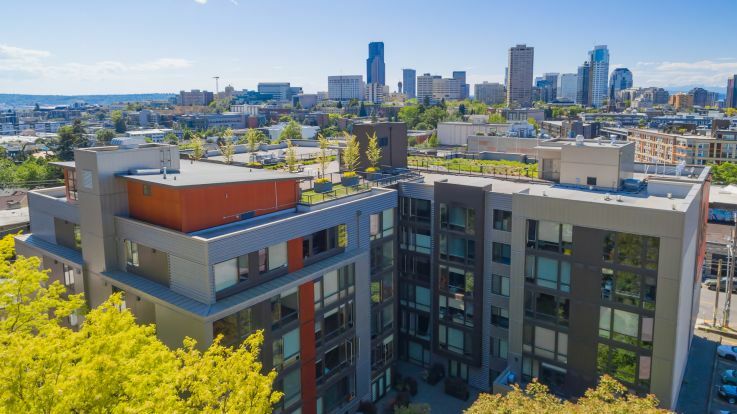 All of our apartments near Pike/ Pine Corridor offer some incredible amenities, including walk-in closets, private balcony, fitness center, grilling area, in-home washer and dryer, and so much more. 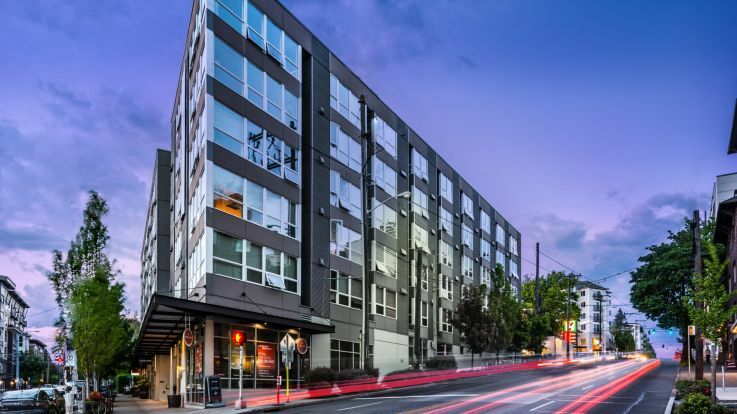 If you’re looking for excitement and fun, then we have just the perfect place for you here at our Pike/ Pine Corridor apartments. Give us a call our book a tour on our website! Come dance the night away with us at the Pike/ Pine Corridor.